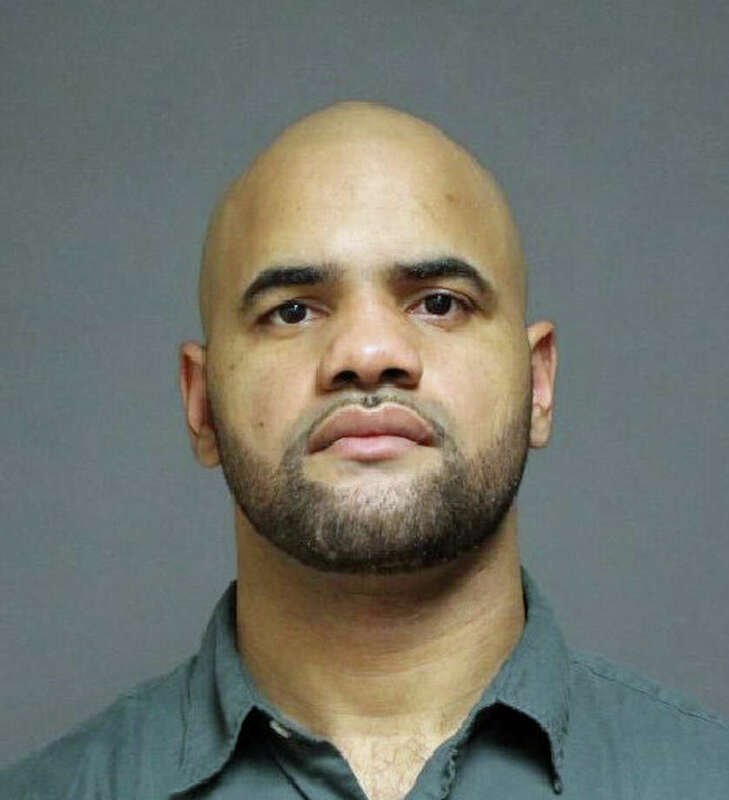 FAIRFIELD — A New York City man was arrested on a warrant Thursday, charged with breaking into a Cricker Brook Road home in 2014. Rafael Sanchez, 27, was charged with first-degree larceny and third-degree burglary. He was held on a $100,000 and was scheduled to be arraigned in state Superior Court in Bridgeport on Friday. Police received a call around 1:30 p.m. on Oct. 21 from Harrison, N.Y., police, who had Sanchez under surveillance for burglaries in that town. They had been following Sanchez and lost him in the Cricker Brook area. However, they noticed a window on a Cricker Brook home open, the window screen on the deck and notified local police. Fairfield police discovered drawers in the master bedroom had been rifled through, and clothes and jewelry were found on the closet floor. Harrison police later located Sanchez back in New York and he was arrested. Fairfield police, meanwhile, filed for an arrest warrant. Sanchez turned himself in at police headquarters.